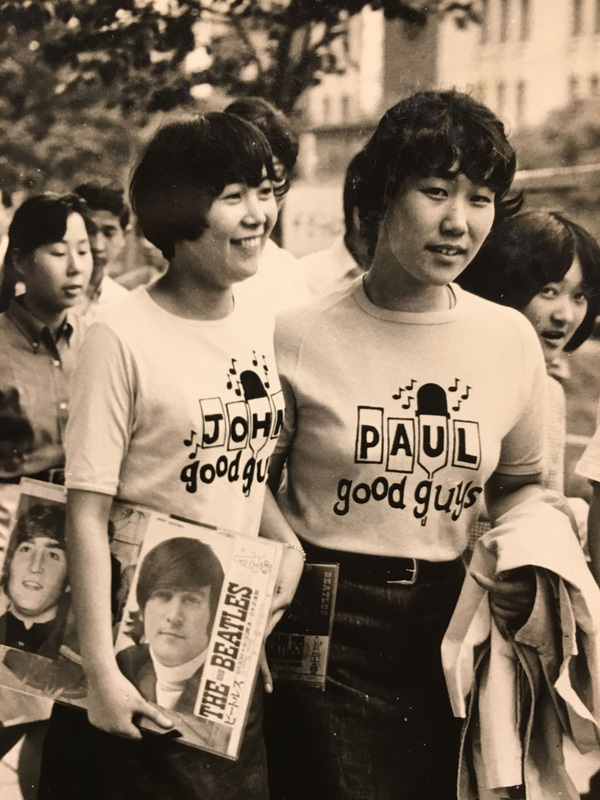 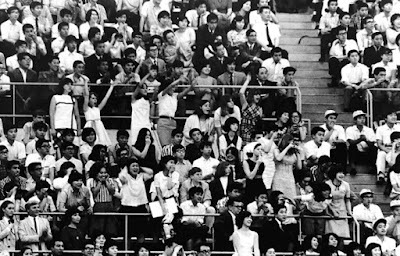 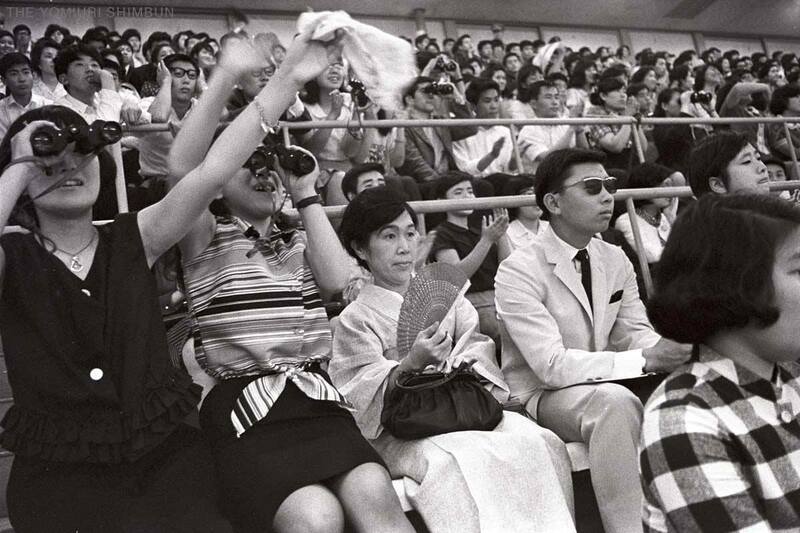 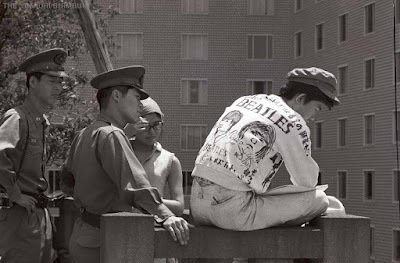 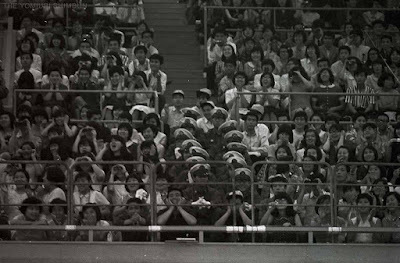 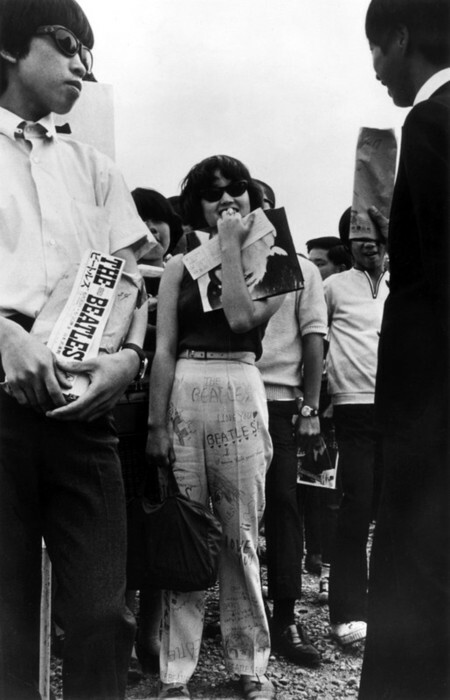 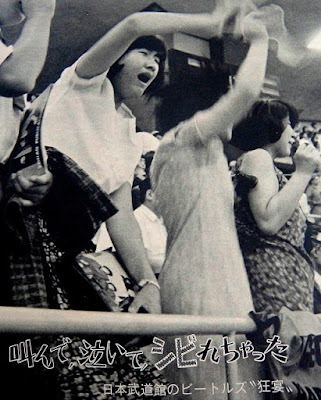 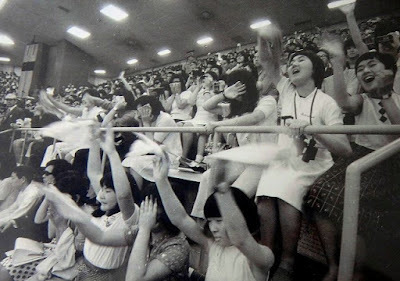 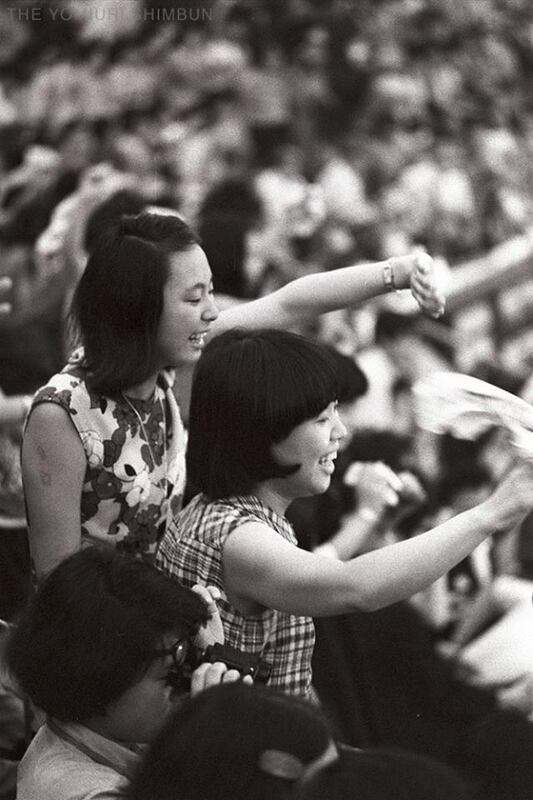 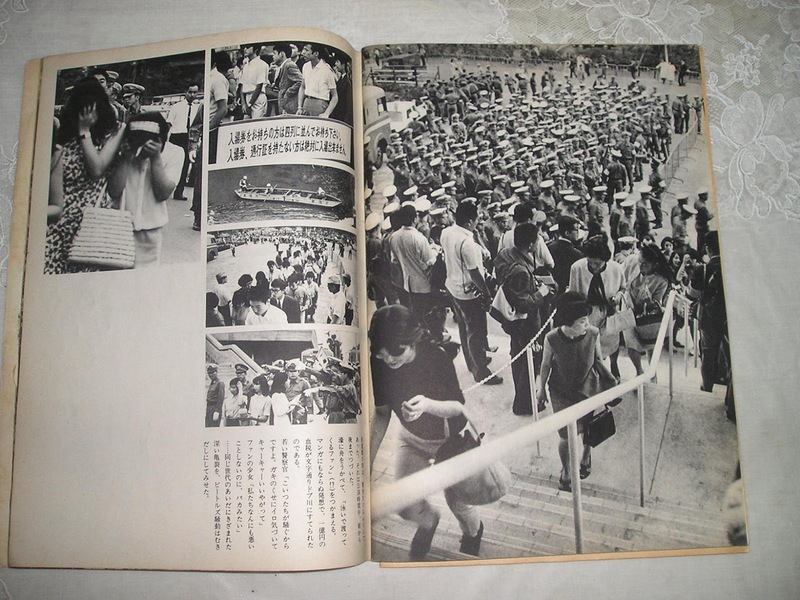 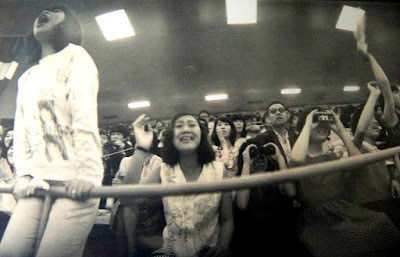 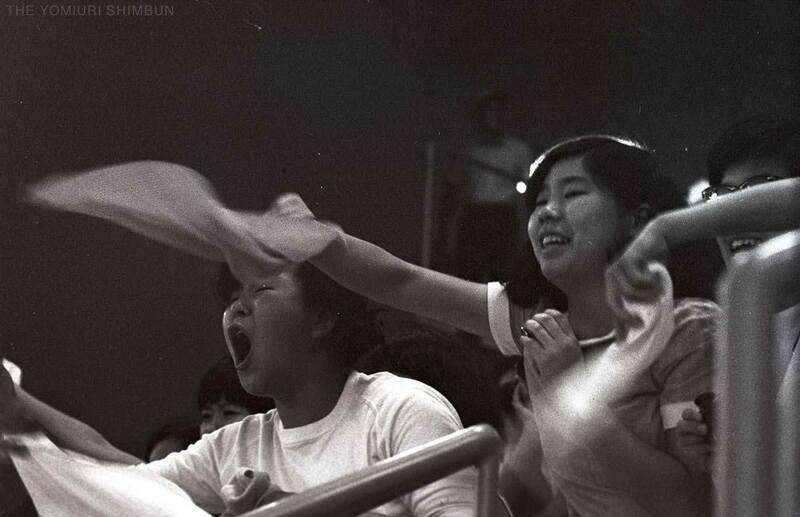 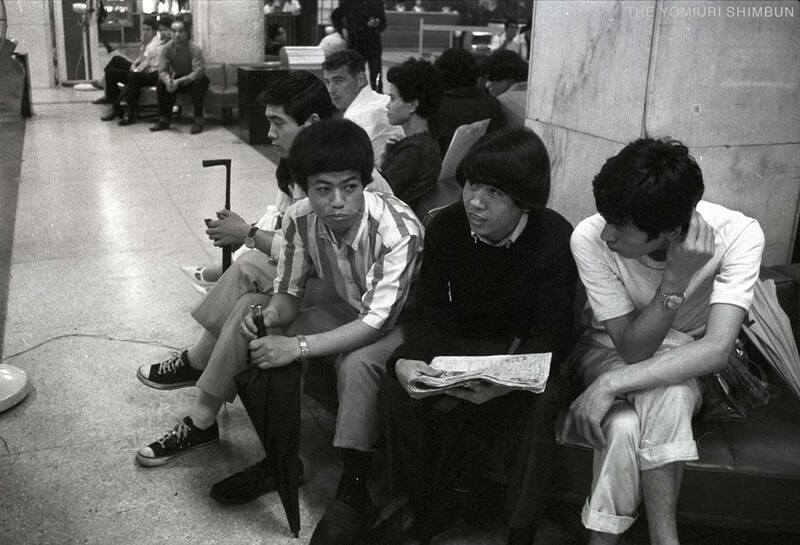 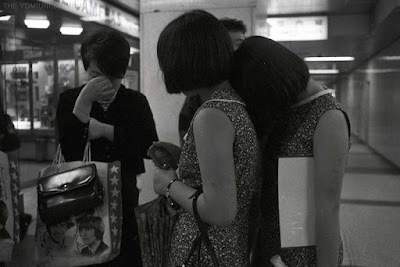 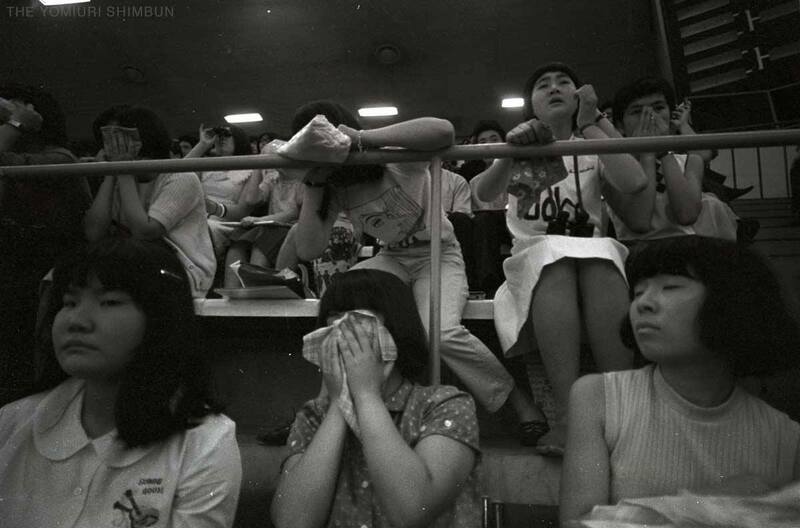 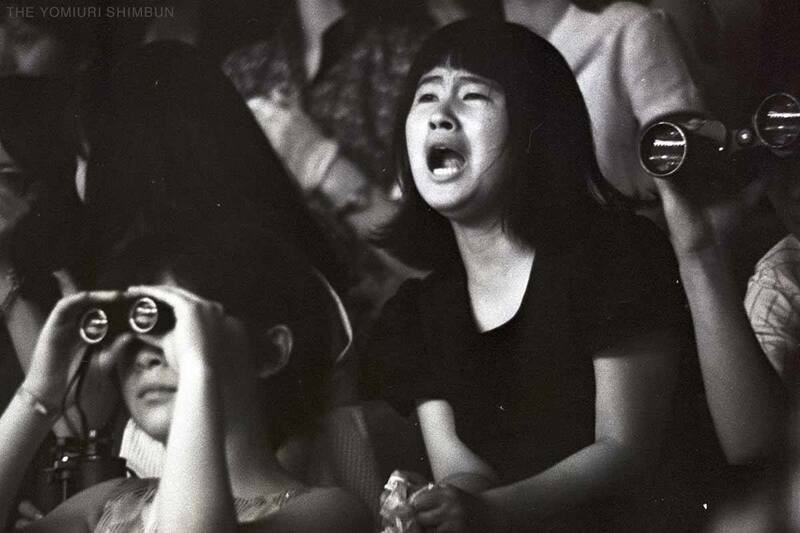 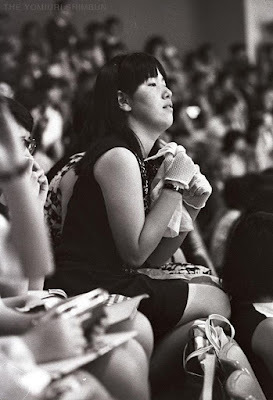 A lot has been said about the fans in Japan during the 1966 tour. 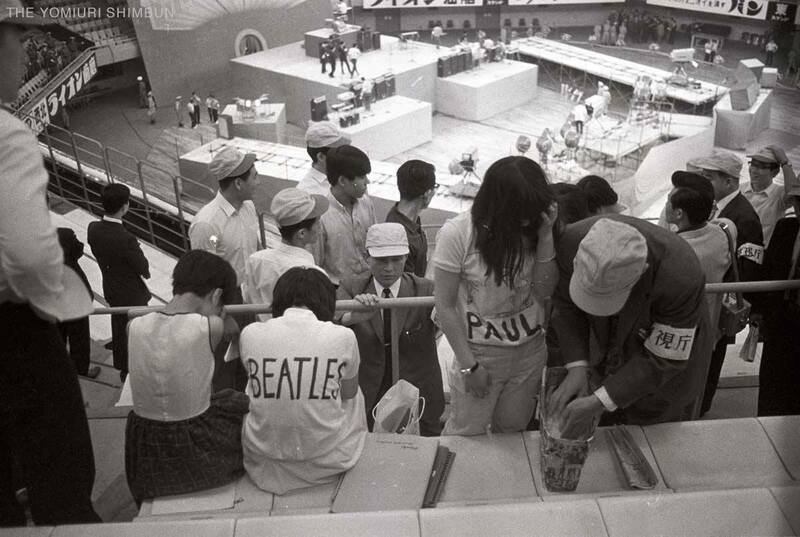 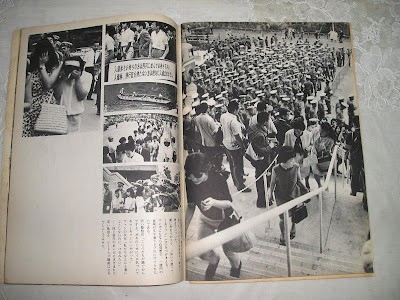 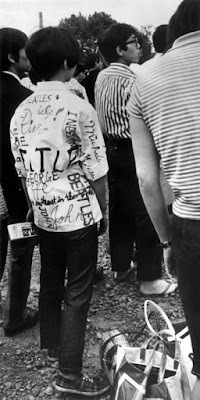 Mostly that they were very quiet and reserved and did not express Beatlemania like fans in other countries. 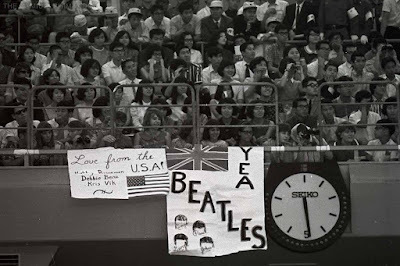 However, when I look at these photos, I see the same display of Beatlemania that we have seen in every other country when the Beatles tours. Crying, fainting, screaming, hand-made clothing, face glues to binoculars, etc. 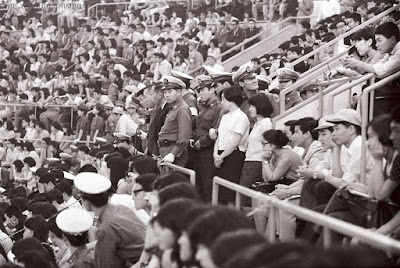 The only difference is that there was a HUGE police presence in these photographs that you just don't find elsewhere.